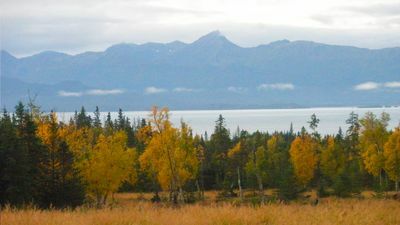 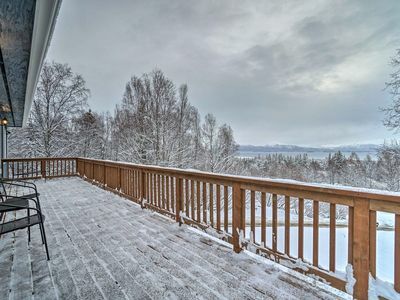 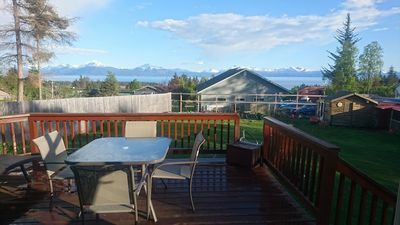 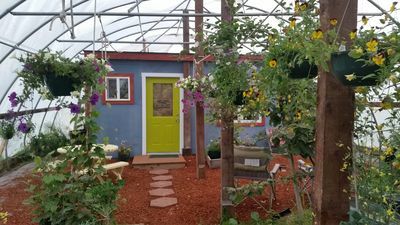 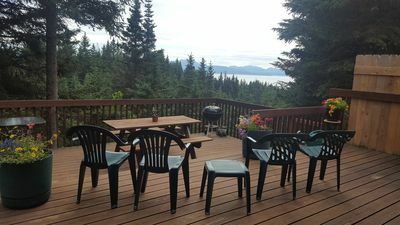 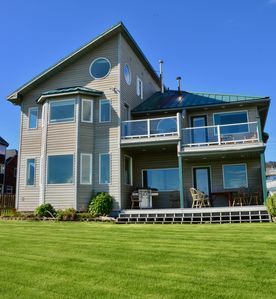 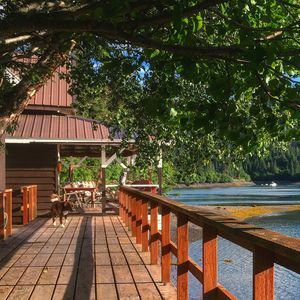 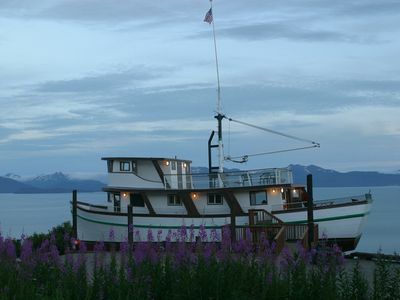 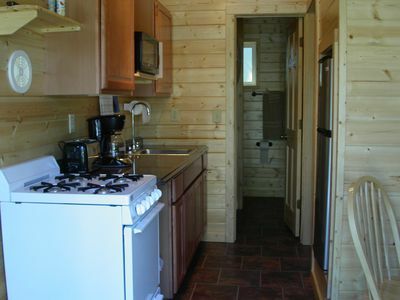 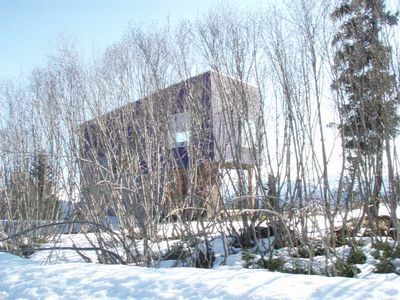 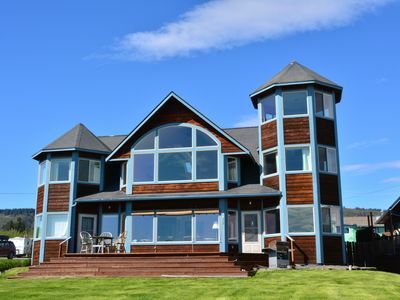 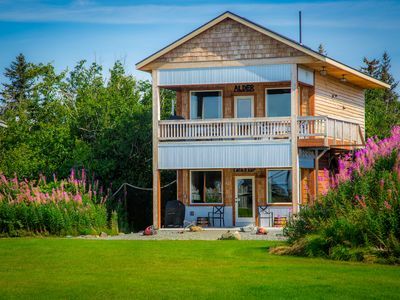 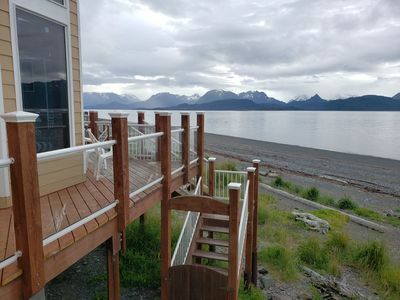 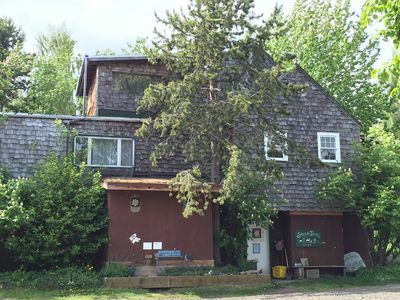 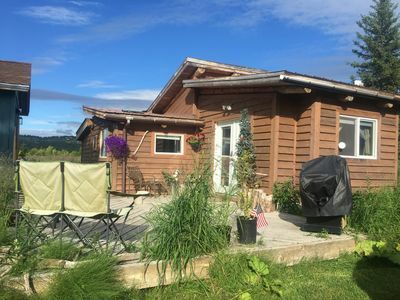 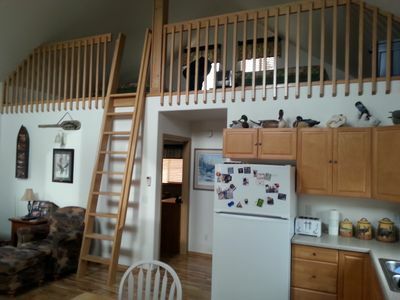 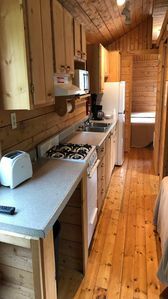 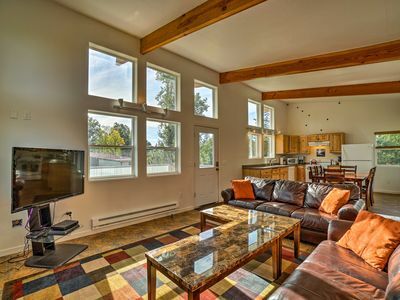 Seaside Lodge on Bishop's Beach with Spectacular views of Kachemak Bay! 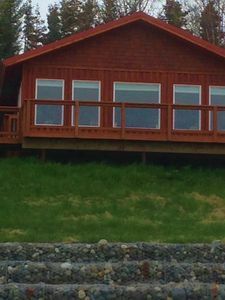 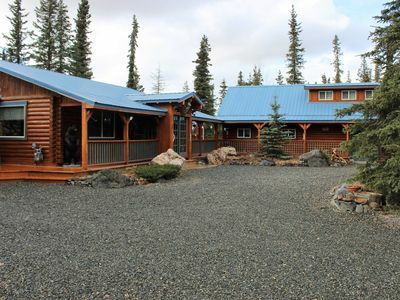 The lodge is conveniently located in Old Town Homer, where it is just a short stroll to the tidepools and walkways of Bishop's Beach, Alaska Islands and Oceans Visitor's Center, artsy boutiques, and restaurants such as AJ's Steakhouse, Fat Olives, Honey Bistro and the famous Two Sisters Bakery. 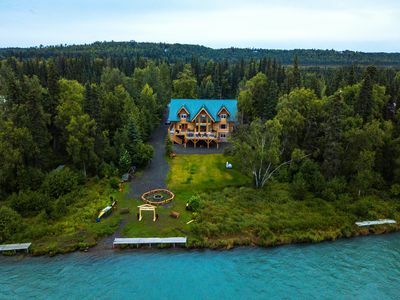 There are many Homer and surrounding area excursions we can assist with as well for your group - everything from our famous Halibut, Salmon and Fly-Fishing trips to Bear Viewing, Kayak, and ATV adventures!